PLANO, TEXAS. -- Taubman Centers Inc. (NYSE: TCO) and Starwood Capital Group have reached an agreement for Starwood, through a controlled affiliate, to purchase a portfolio of seven Taubman malls for $1.4 billion. 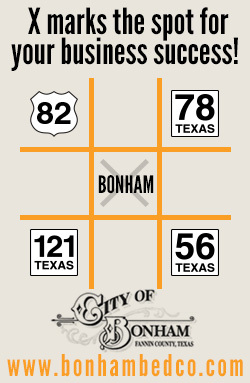 The malls in the transaction include The Shops at Willow Bend in Plano, Texas; MacArthur Center in Norfolk, Va.; Stony Point Fashion Park in Richmond, Va.; Northlake Mall in Charlotte, N.C.; The Mall at Wellington Green in Wellington, Fla.; The Mall at Partridge Creek in Clinton Township, Mich.; and Fairlane Town Center in Dearborn, Mich.
"Given today's investor interest in high-quality regional malls, we have taken advantage of the opportunity to further enhance our growth and valuation, while increasing our industry leading productivity and modestly reducing the size of our base," says Robert Taubman, chairman, president and chief executive officer of Taubman Centers. 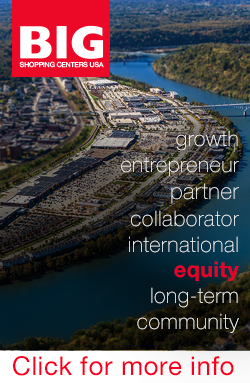 "As a result of these sale transactions, the company's development and redevelopment pipeline will have an even greater impact on our growth." Taubman's share of cash and property level debt are expected to be $765 million and $595 million, respectively. The transaction, which has been approved by Taubman Centers' Board of Directors, is subject to normal closing conditions. 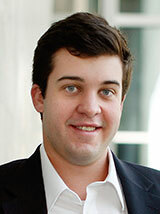 Eastdil Secured LLC represented Taubman in the transaction. Closing is expected to occur in the fourth quarter of this year. CityPlace will integrate working, shopping and living space. The property will feature more than 4 million square feet of Class A office space located above ground-floor retail, and luxury urban multifamily, as well as a full-service hotel. HOUSTON -- A development venture comprising Patrinely Group, CDC Houston and USAA Real Estate Co. will develop CityPlace, formerly known as Springwoods Village Town Center, in Houston. The 60-acre, mixed-use development will integrate working, shopping and living space, with more than 4 million square feet of Class A office space located above ground-floor retail, and luxury urban multifamily, as well as a full-service hotel. 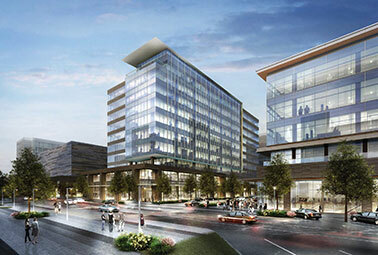 The initial office component phase of CityPlace development will include two Class A office buildings with a combined total of 440,000 square feet of office space for single- or multi-tenant users, shopping and dining. The first office building, a five-story structure, will offer a total of 147,000 square feet with flexible 28,000-square-foot floor plates. It is slated for completion in the fourth quarter of 2015. The second structure, a 10-story office building, will have nearly 295,000 square feet of leasable space and efficient floor plates that total 29,200 square feet. Designed by Gensler and built by Harvey Builders, the buildings are designed to achieve LEED Gold certification. Martin Fein Interests Ltd. will build a 268-unit multifamily apartment community within CityPlace. The property will include retail space on the ground floor. Woodbine Development Corp. is developing a full-service hotel with expansive meeting space that will overlook the public plaza and the lake and park system, as well as a Residence Inn by Marriott. DRIPPING SPRINGS, TEXAS -- JCI Residential has begun work on Belterra Springs, a two-story, 152-unit apartment community in Dripping Springs, which is about 25 miles west of Austin. 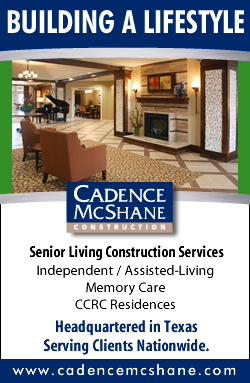 The nine-acre property will be completed in June 2015 with units ranging from 745 square feet to 1,220 square feet. The community's clubhouse will include a movie theater, 24-hour fitness center, meeting rooms, and a resort-style pool. Unit interiors will have stainless steel appliances, granite counters in kitchens and baths, faux wood flooring, nickel finish light fixtures and ceiling fans. 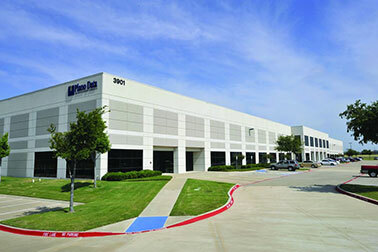 Plano Business Park is located at 3801, 3901 and 4001 E. Plano Parkway. PLANO, TEXAS -- KBS Real Estate Investment Trust II (KBS REIT II), a public non-traded real estate investment trust based in Newport Beach, Calif., has sold Plano Business Park in Plano to an affiliate of Exeter Industrial REIT III for $23.4 million. The three-building, 283,559-square-foot Plano Business Park is located at 3801, 3901 and 4001 E. Plano Parkway on approximately 19.9 acres. The buildings feature front parking, rear loading, 24-foot ceiling clearance and ESFR sprinkler systems. Plano Business Park is located at the intersection of Shiloh Road and Plano Parkway. KBS REIT II originally acquired the asset for $16.75 million in March 2010. HOUSTON -- AMG Guaranty Trust has sold the Cypresswood Kroger Center, a 34,730-square-foot retail center located in northwest Houston, to a private investor based in California. Garrette Matlock and James Bell of Marcus & Millichap represented the seller. At the time of sale, the center was approximately 95 percent occupied. Major tenants include Memorial Hermann Healthcare System, Burger King, Chase Bank, Subway, Great Clips, Wingstop, Smoothie King and Willie's Grill and Ice House. All of the leases are triple-net. The center's 55,795-square-foot Kroger supermarket shadow-anchor was not a part of the sale. The terms of the sale were not released. SPRING, TEXAS -- Rob Banzhaf and David Alexander with Newcor Commercial Real Estate represented Dr. Larry Richardson with Woodlands Pharmacy in an 8,000-square-foot single-tenant, build-to-suit lease on Rayford Road in Spring. The building is for a medical practice facility and the estimated completion is January 2015. 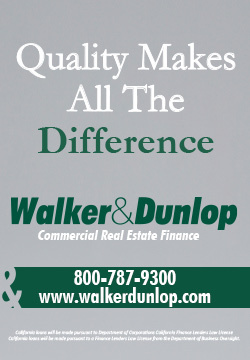 Lewis Walker with RE/MAX represented the landlord, Dr. Sokhon, in the lease negotiations. 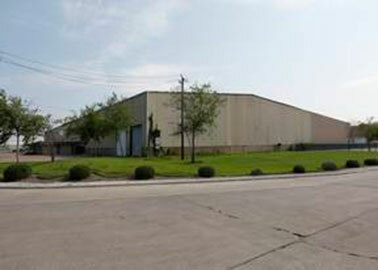 The property is located at 4208 Fidelity Road inside the Fidelity Road Industrial Park in Houston. HOUSTON -- Houston Realty Advisors Inc. has arranged a lease for 37,100 square feet of industrial space, with a 20-ton crane, at 4208 Fidelity Road, inside the Fidelity Road Industrial Park in Houston. 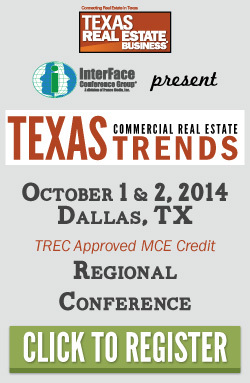 Michael Farris of The Texas Development Co. represented the landlord in the lease transaction. 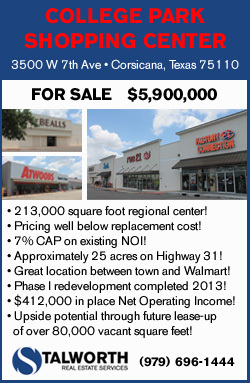 Ed Ayres of Houston Realty Advisors Inc. represented the tenant, Caisson Fabrication Company. Inspectorate America Corp.'s corporate headquarters office has been located at 12000 Aerospace Ave. in Houston since August 2004. HOUSTON -- Rosemont Realty has secured a lease expansion and extension for Inspectorate America Corp.'s headquarters. 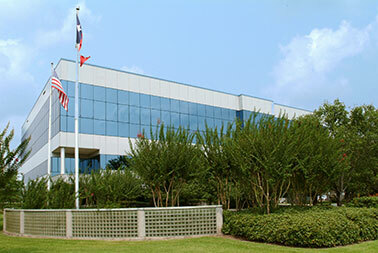 The company's corporate headquarters office has been located at 12000 Aerospace Ave. in Houston since August 2004. The new lease is for 30,236 square feet, an increase of 8,387 square feet. Rosemont Realty's Carrie Powledge represented property owner Rosemont Realty in the transaction. 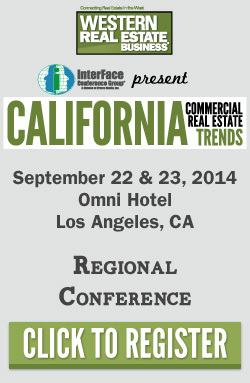 John Parsley and Don Schmidt with Colliers International represented Inspectorate America in the lease expansion. DALLAS, TEXAS -- Chris Parker of Mark One Capital, a wholly owned subsidiary of Marcus & Millichap Capital Corp., has arranged $3 million in debt refinancing for Park Place, an 82-unit multifamily community that was built in the East Dallas submarket in 1974. The loan was structured with a seven-year term and amortizes over 25 years with a fixed interest rate of 4.85 percent. The loan structure includes a 12-month period of interest-only installments. The loan-to-value was 75 percent. "We are seeing a significant trend in the market of increased interest-only loans by lenders and this is driving many opportunities for investors to purchase and reposition properties in the East Dallas submarket," says Parker. FORT WORTH, TEXAS -- The Woodmont Company, a national retail real estate company specializing in brokerage, development and property management, has named Grant Gary as the president of brokerage services. 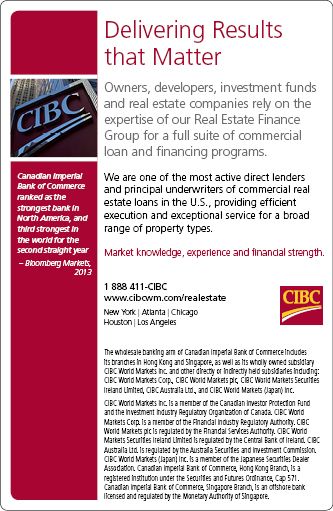 In this role, Gary will be responsible for growing the firm's brokerage business. Gary previously served as vice president for the firm, where he was responsible for the marketing and leasing of a portfolio of shopping centers, enclosed regional malls, and outlet centers in Texas, Oklahoma, Georgia and Missouri totaling in excess of 2.5 million square feet. 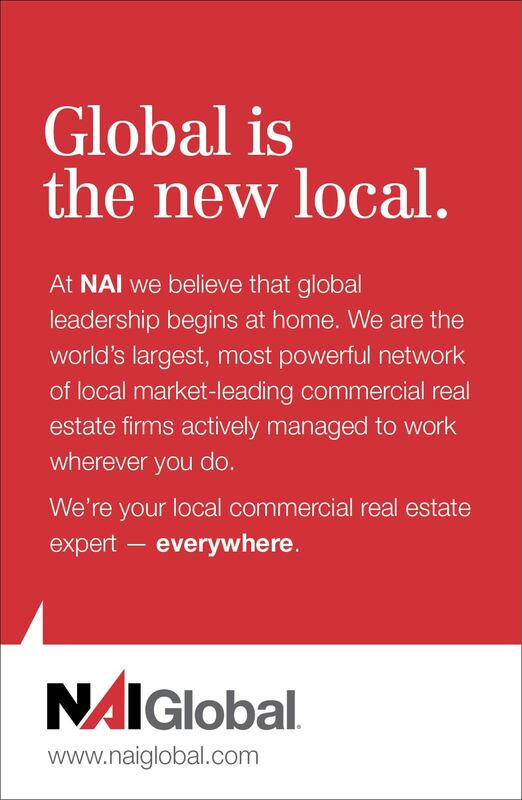 Gary is a graduate of Texas Christian University and is an active member of the International Council of Shopping Centers and Greater Fort Worth Real Estate Council.